M.S.D. 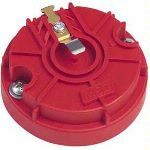 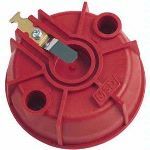 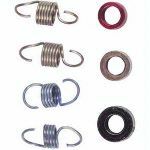 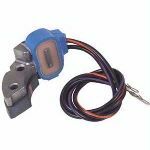 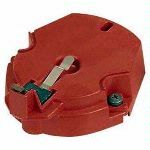 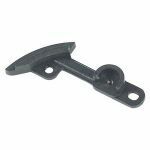 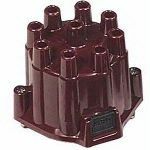 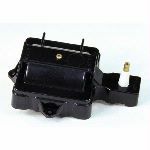 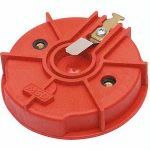 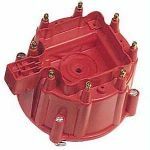 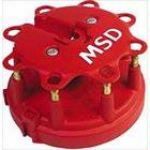 Pro Billet 9-Pin Distributor Cap - 8431 M.S.D. 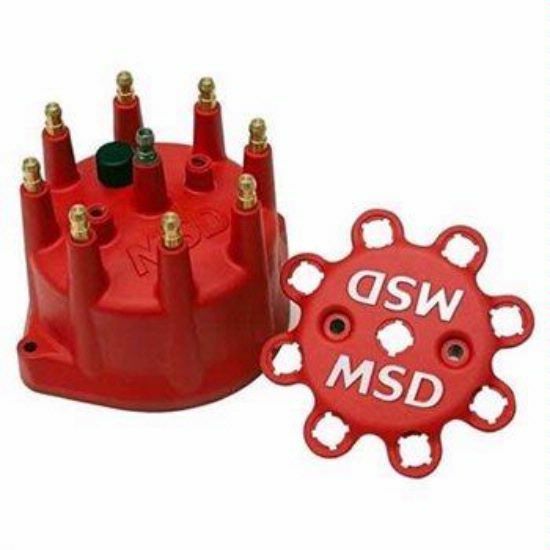 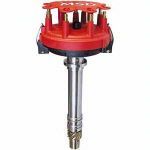 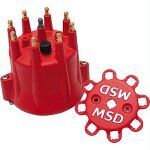 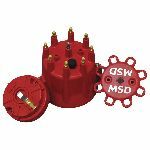 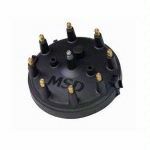 This MSD small diameter distributor cap features the MSD logo on the cover. 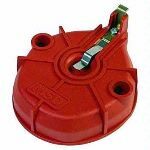 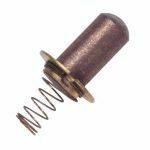 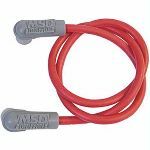 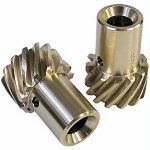 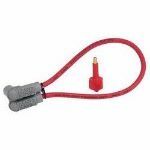 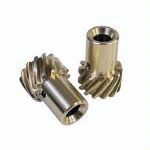 It is a nine pin cap and red in color.